On 3 April 2019, we’re closing the Scottish Equitable Allianz US Equity fund across our pension and Aegon Retirement Choices (ARC) fund ranges. When the fund closes, we’ll move remaining investors into the Scottish Equitable Threadneedle American fund, unless they tell us to move it elsewhere before then. 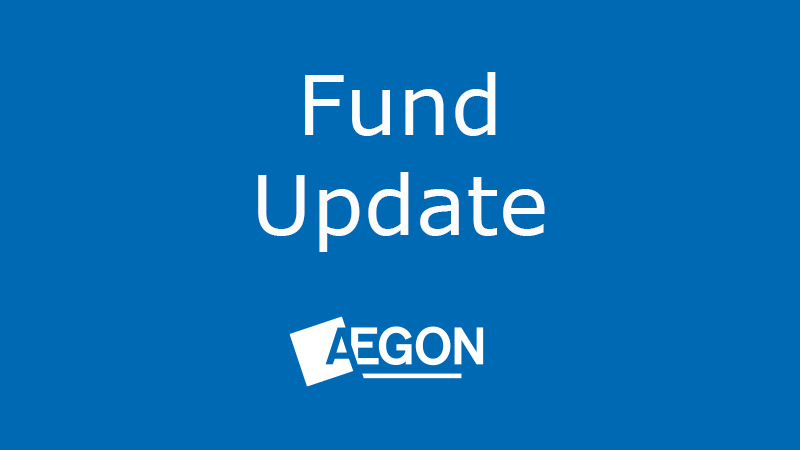 Due to the circumstances behind this fund closure, in this case it’s not been possible to give our standard notice period of 60 days. We apologise for any inconvenience this may cause. We’ll be writing to all those affected in advance to let them know about the closure. We constantly monitor and refine our fund ranges. The Scottish Equitable Allianz US Equity fund hasn’t grown in size as we’d expected, so we’ve decided to close the fund. Investors can stay invested and continue to pay in any regular contributions until the fund closes. Then, on 3 April 2019, we’ll automatically switch their existing investment in the Scottish Equitable Allianz US Equity fund, and all future contributions, into the Scottish Equitable Threadneedle American fund, free of any switch charges. The Fund Charge† for ARC investors will reduce from 0.95% to 0.70%. The Total Fund Charge* for pension investors will reduce from 1.95% to 1.70%. We’ve selected the Scottish Equitable Threadneedle American fund as we believe it to be the most comparable fund available within our fund range in terms of what it aims to do. The fund aims to achieve capital growth through investing mainly in the shares of medium to large companies based in North America or which have significant North American operations. The fund has flexibility to pursue investment opportunities wherever they exist in the market place. There’s no guarantee the fund will meet its objectives. The value of an investment can fall as well as rise and is not guaranteed. You could get back less than you originally invested. If current investors are happy for us to move their investment into the Scottish Equitable Threadneedle American fund, they don’t need to do anything. However, if investors feel that this fund isn’t suitable for them they can switch their investment and redirect any future investment, free of any switch charge, into an alternative fund or funds of their choice. If investors wish to do this they should complete a switch form and return it to us as soon as possible. If you would like more information, please speak to a financial adviser. If you don’t have one you can find one in your area at unbiased.co.uk.